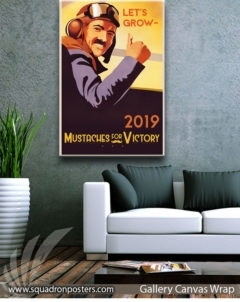 2019 Mustache March Poster Art. 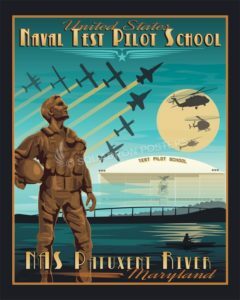 Mustache March: The idea stems from an early Air Force tradition in which members of the U.S. Air Force would grow mustaches in good-natured protest against facial hair regulations during the month of March. 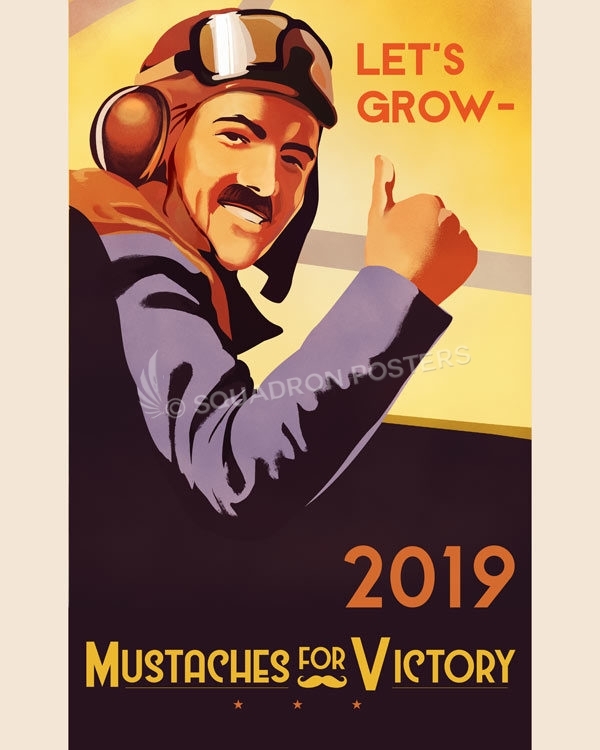 The act of growing a mustache as a gesture of defiance against dogmatic leadership is attributed to U.S. Air Force triple-ace Robin Olds who grew an extravagantly waxed handlebar mustache which did not comply with U.S. Air Force regulations. 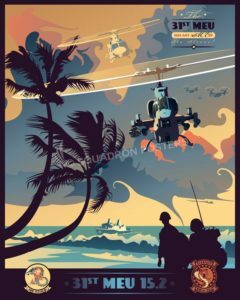 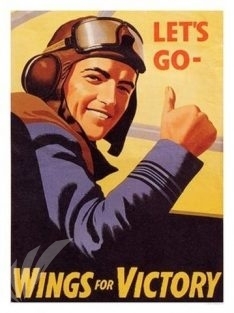 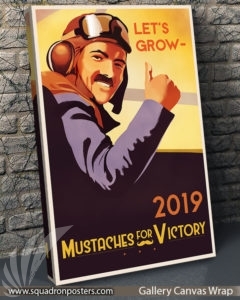 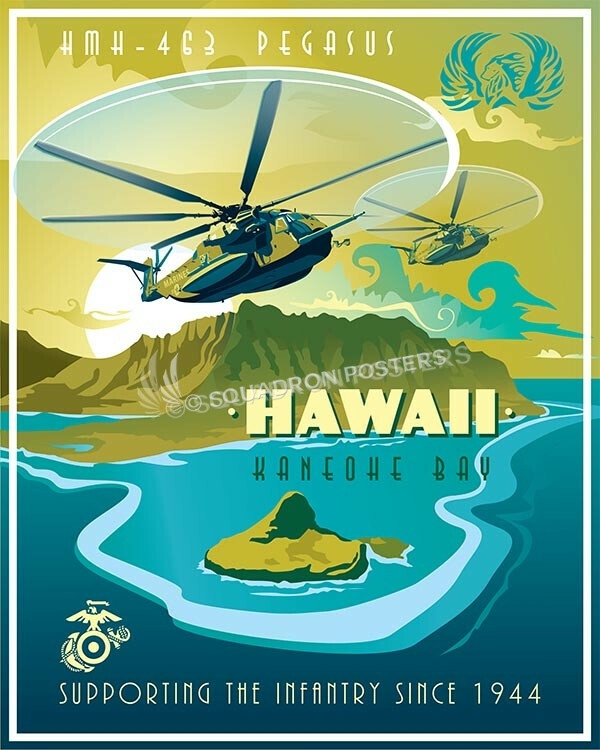 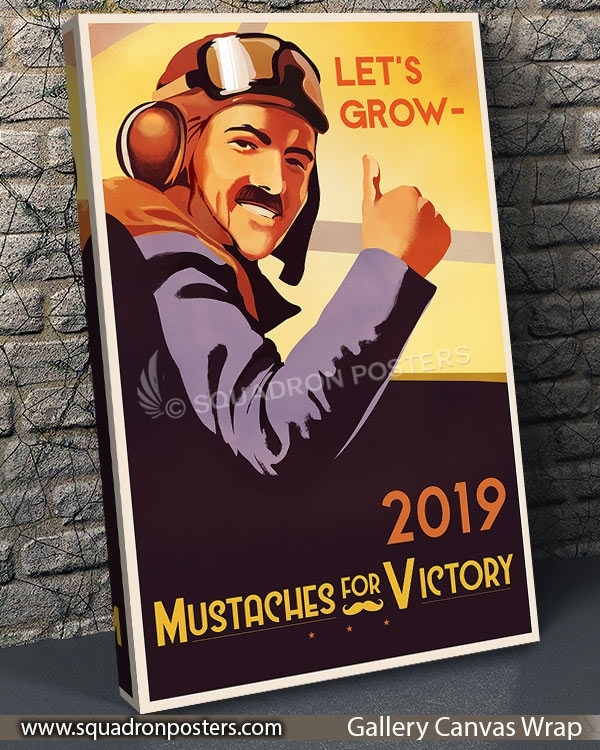 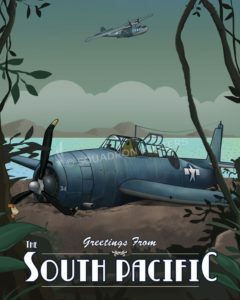 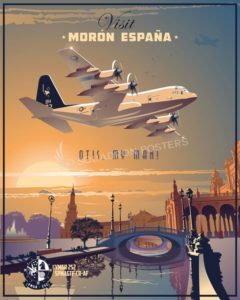 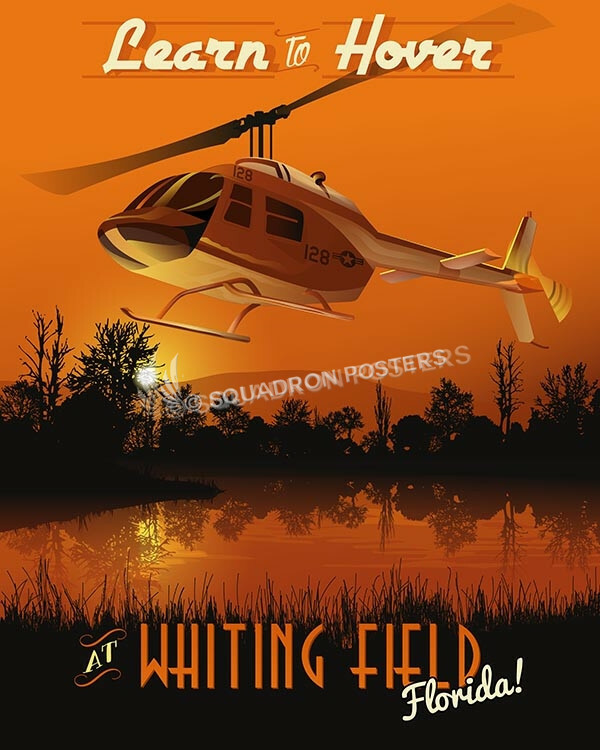 “2019 Mustache March Championship” vintage style art by Squadron Posters! 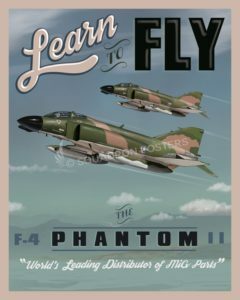 Robin Olds ”Wolf of Kunsan” (July 14, 1922 – June 14, 2007) was an American fighter pilot and general officer in the U.S. Air Force. 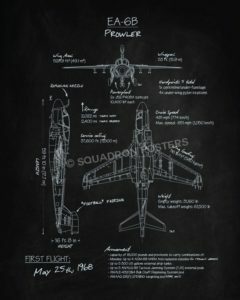 He was a “triple ace”, with a combined total of 16 victories in World War II and the Vietnam War. He retired in 1973 as a brigadier general. 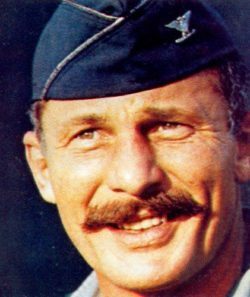 Robin Olds was known for the extravagantly waxed (and decidedly non-regulation) handlebar mustache he sported in Vietnam.